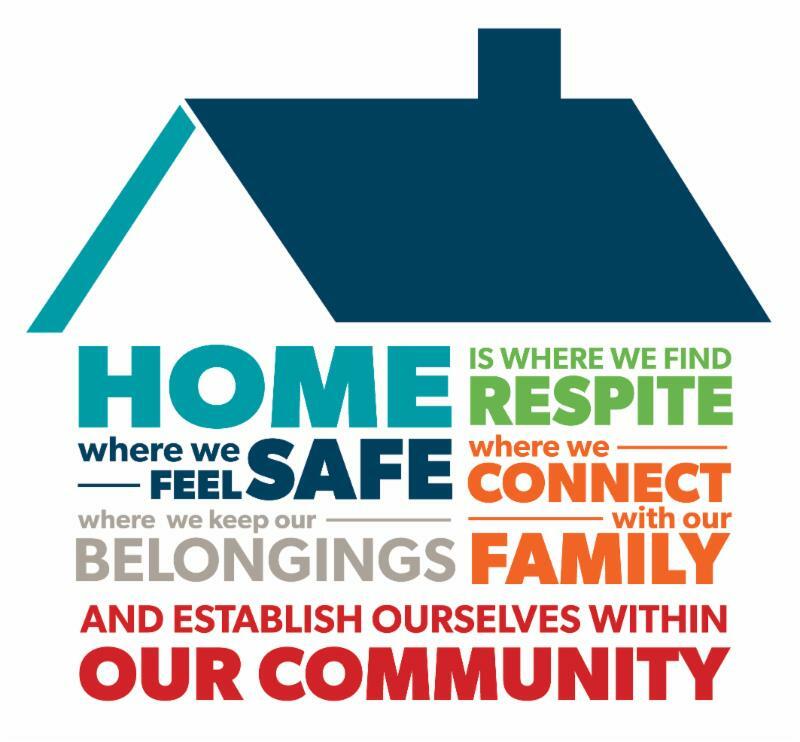 Home Matters is a national movement with the hope for every individual and family to have a home. Studies show that homes have a significant impact on a person’s health and well-being. Cost should not stand between working families, elders, and people with disabilities from the dream of owning or renting a home in the area in which they live. Creating opportunities for affordable housing leads to overall economic improvement for both the families/individuals and the community itself. (Click here to learn more about the Home Matters movement). What does the Florida Housing Coalition have to say? Florida still has an affordable housing crisis that has effects that go beyond the high cost of housing. The gap between income and housing costs continues to widen, causing difficulty for both renting and buying. The Sadowski Housing Trust provides funds for both local and state affordable housing efforts. The trust provides funds for State Apartment Incentive Loan (SAIL) programs and State Housing Initiatives Partnership (SHIP) programs. Allocating all of the Sadowski funds to affordable housing would create tens of thousands of jobs and stimulate the local economy. The development would provide homes to thousands of our most vulnerable individuals and families, including elderly, people with disabilities, and the homeless. How do these facts affect individuals with disabilities? Affordable housing means economic benefit for all because costs of Medicaid Home and Community-Based services are much lower than that of institutional care. In fact, it is nearly one-third of the cost. 577,000 households with a member with disabilities are paying over 30% of their monthly income on living arrangements. Providing more affordable housing options would allow for funds to be available for other needs, including care. CLICK HERE TO READ THE ENTIRE REPORT!